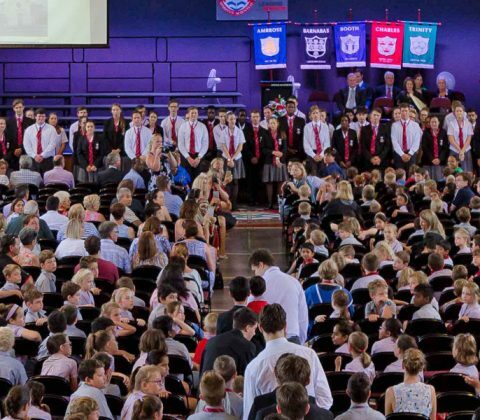 Enrolled and prospective boarders from Years 5 to 12 will have the opportunity to spend a night in boarding and experience a day in the life of a Booth House Boarder at Whitsunday Anglican School. This will be followed by a Come and Try Day for these students in both the Middle School (Years 5 to 8) and Senior School (Years 9 to 12), as well as prospective and enrolled day school students across all three Sub-schools including Junior School students (Years 1 to 4). There will be separate events for Kindergarten and Prep including an Information Morning for Kindergarten on Saturday 17 November and a Prep Information Evening on Monday 19 November. To find out more information or how to attend please email eventsrsvp@was.qld.edu.au.